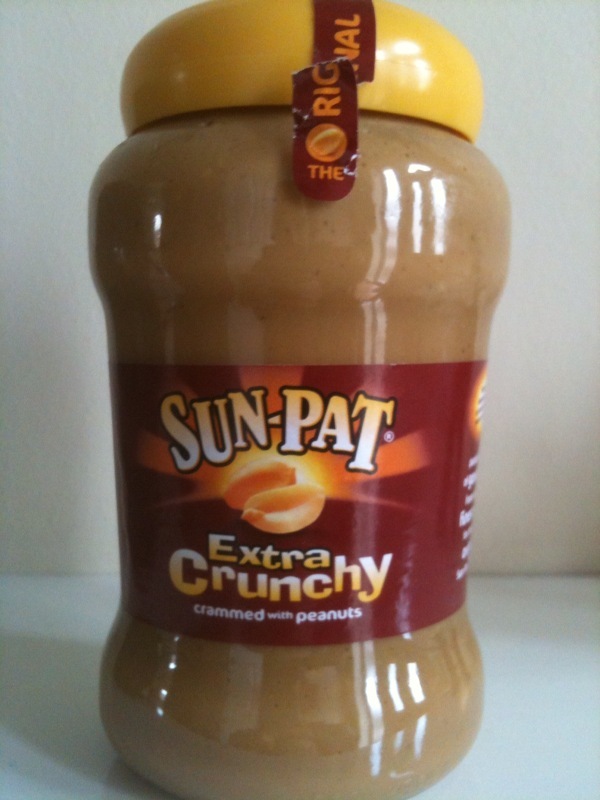 A quick google seems to suggest that Sun-Pat Extra-Crunchy and Sun-Pat Crunchy are two separate varieties – so you just need to go back to the normal one you buy … (and check the label again of course). I hate to depress you Neil, but even with your efforts to be palm oil free, unless you are a vegetarian and don’t drink milk either, you are probably indirectly consuming it, or other Palm products. The oil is commonly used in animal feed, as is the meal obtained by grinding the husks left after the oil has been extracted. Still, that should not stop us doing what we can. Waahahahaha, dude seriously. If the bottle says there’s ‘hydrogenated vegetable oil” then I can assure you that it has no palm in it. Why? Because palm doesn’t need to be hydrogenated which makes it transfat free. Since you don’t want palm in your diet, simply means you choose other vegetable oil which needs to be hydrogenated leading to transfat, leading to heart blockage in your arteries. By chosing against palm, you’re simply being misinformed, fooled and sadly killing yourself. All the best! I don’t advocate palm oil avoidance for health reasons – I make no claims on that basis. Of course, if all I ate was peanut butter, I would be headed for obesity and blocked arteries, sure! But as a treat as part of a varied diet and my Marathon training, I want to be safe in the knowledge that I am not contributing to orangutan habitat destruction. That, as you would know if you read or understood this blog, is the point. Clever choice of name and lack of contact details. I’m impressed! A simple peanut butter solution – as many different varieties of nuts as you want to include, a dash of olive oil and some seasoning. Shove the lot in a blender. Hit go. Jar it up. It will have to be stirred every time you use it as the oil with naturally settle on the surface. Trust me, you won’t regret it!! As I write this at the back end of 2014 I’m wondering if you just gave up trying to be palm oil free. It’s in more products than ever before. Christmas is going to be a nightmare. If you did (are still doing) this for health reasons then I’d say anything “hydrogenerated” is just as bad or even worse for you than palm oil – so stay away from that. As regards peanut butter – the sun-pat crunchy does not contain palm oil – but as it works out at almost £5 for a kilo anyway, you may as well buy the 100% peanut stuff (Meridian) from Holland and Barrett for not much more and do away with the sugar crap in Sun-Pat. I just found out that in Sun pat the palm oil is hidden in the E471: stabiliser. Which apparently is a derivative from palm oil. UGh..it is hard indeed. This entry was posted on March 4, 2010 at 9:03 pm and filed under Uncategorized. You can follow any responses to this entry through the RSS feed.